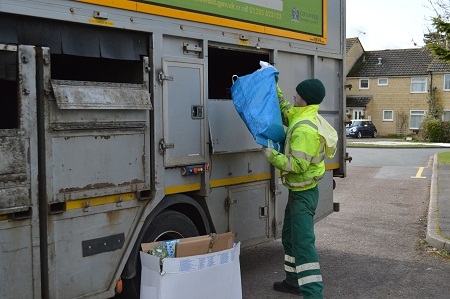 Ubico collects recycling from some 233,480 households on behalf of Cheltenham Borough, Cotswold District, Stroud District, Tewkesbury Borough and West Oxfordshire District Councils. 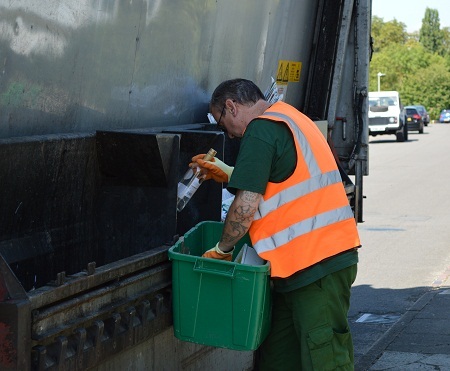 We collect on average 34,041 tonnes of recycling at kerbside each year*. *Not including tonnages from WODC yet.